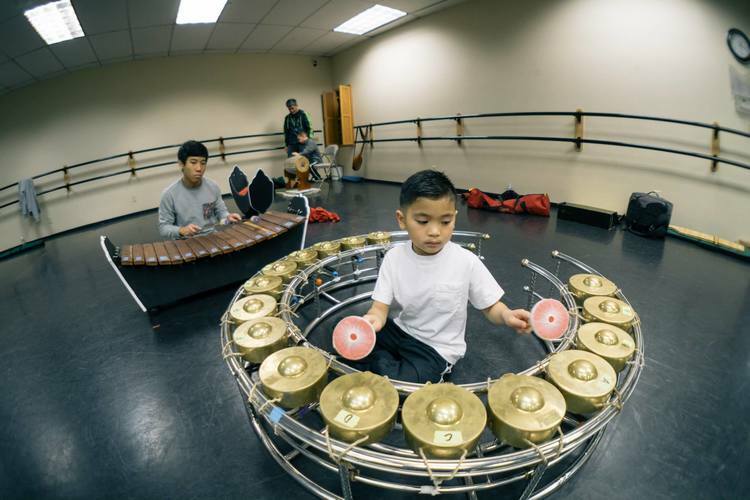 Every Sunday we hold traditional Lao music and dance classes at Momentum Dance Academy in Burien, Washington. Classes take place from January through June with open registration in December. During summer break, many of our students attend the Pom Foundation Lao Summer Camp the first two weeks of August to instill what they’ve learned during Kinnaly classes. All of our music and dance classes are taught by junior instructors (advance level students who have been in the program for over five years). Each class has at least one junior instructor and one adult who oversees the overall classroom. Minimum age requirement: 12 years-old. Students may bring their own instruments or buy/rent an instrument from us ranging from $150-500. Students learn in a group setting and are expected to work as a team and support one another to effectively learn the songs. We believe this teaching structure helps to foster long-lasting relationships and create a positive and inclusive environment. Throughout the year, Kinnaly is requested to perform for various community events. The management team will send an email to parents asking if they want their child to participate in the performance. Although performing is not required, we do encourage students to participate because we think it’s a great boost to their self-confidence and a source of empowerment to perform on a stage. 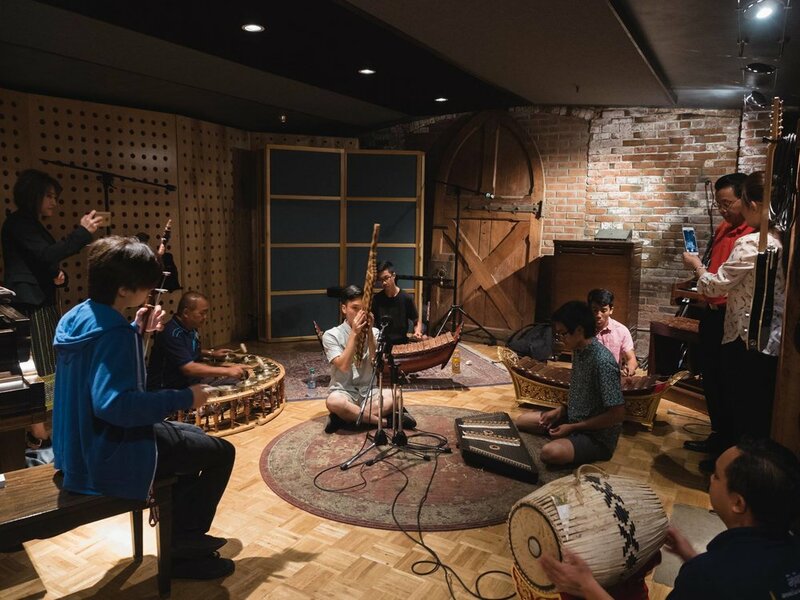 This class is a new beginner class for learning how to play the khene, the Lao national instrument. Tuition does not include instrument. Instruments will need to be purchased separately. This is a select class. 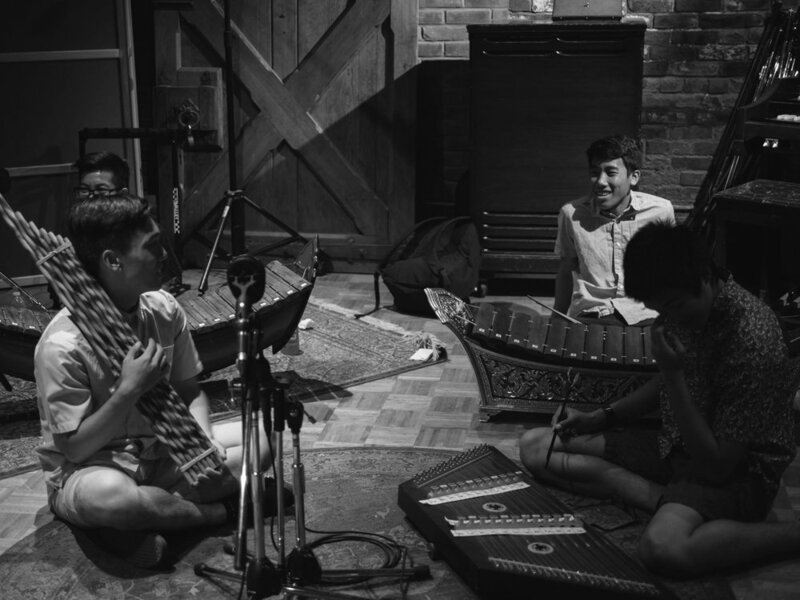 Students must demonstrate experience playing a traditional Lao instrument before being selected for the class. Instructor permission required. Tuition does not include instrument. Instruments will need to be purchased separately.